O.G. 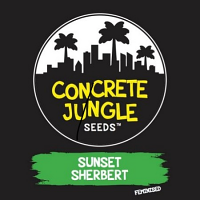 Strawberry Starkiller Regular Marijuana Seeds by Holy Smoke Seeds: Strawberry Diesel - a true legend, farms and dispensaries have been reaping it's rewards for years, It's one of the biggest selling strains of all time because of how reliable it is. 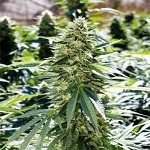 Licensed patient's pull 7 pounds from these girls in the season, long fox tail colas reach 10 foot in the sun so it takes a special plant to match these breeding requirements by either enhancing the quality of the stone or bringing exceptional growing characteristics to the plate. 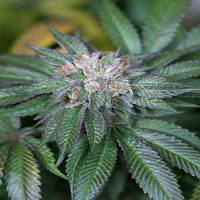 OG starkiller is a true lemon pledge of kush winning Cannabis cups all over with fat round super dense nugs, she weaves into the strawberry diesel like a true blessing a match made in Heaven! The resulting buds are so dense and large reaching massive weights. The strawberry really keeps the legs here allowing the plant to keep pushing where the kush would have stunted. She gets arms filled from top to bottom of strawberry champagne and damn is she a tasty sweet and sour treat. As your taste buds revel in the experience of a real solid hitter she really carries the stone in heaps. She's strong and will make you sweat on the first few hits as the profile races around your system! She's so strong a solid powerhouse of strawberries, exceptionally approachable though easy to handle and quite forgiving she can handle her nutes too, the strawberry diesel has always been such an approachable stone to so many different types of people, whether it's girls who use her for the body pains or guys who say it's the only smoke they can handle without being paranoid, well this hybrid will cut through the pain allow you to work and function it's clear strong but not too lethargic which will allow you to attend to your daily needs as time goes on. 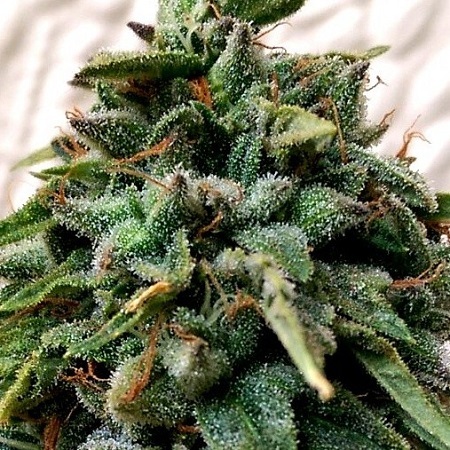 She'll reveal more of her medicinal traits as we learn to appreciate them ...a true huge Strawberry kush, delicacy and another legend strain from the House of HolySmokeSeeds!